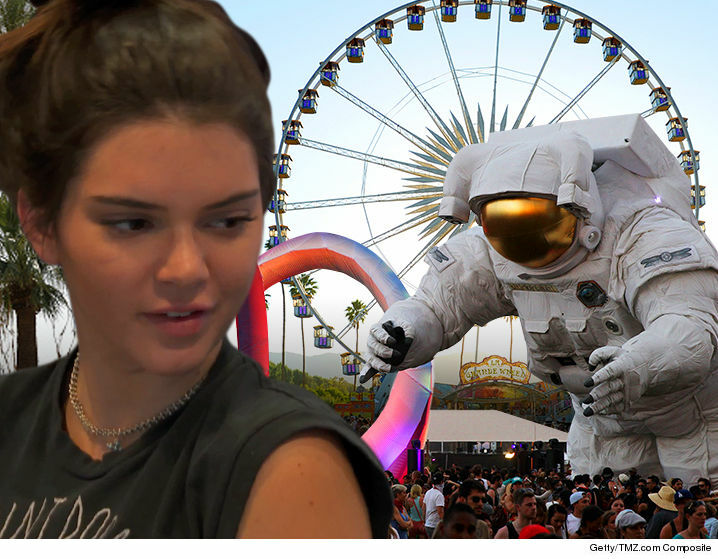 Kendall Jenner has chosen Coachella as the place she'll return to the spotlight after the epically disastrous Pepsi ad. 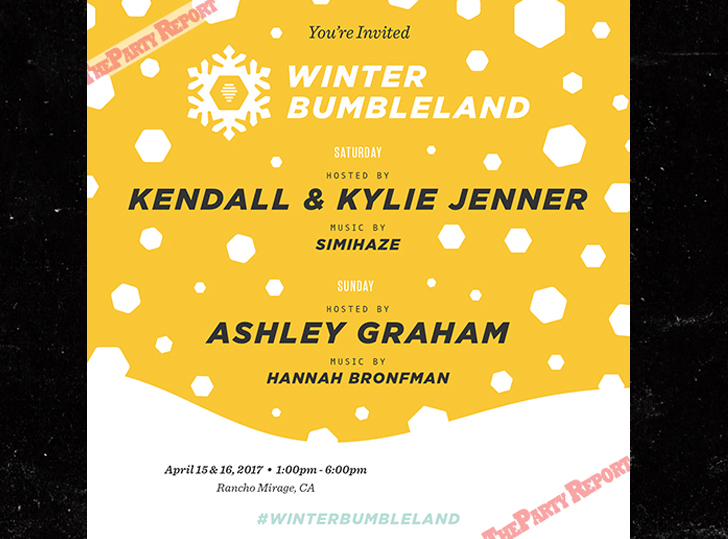 We've learned Kendall will host a party for the Bumble dating app in Rancho Mirage this weekend. The company is taking over a mansion in an exclusive gated community and will create a winter wonderland with real ice and snow ... in the desert! Kendall will also guest DJ at an event over the weekend. The events were scheduled a while back but Kendall has been MIA since the Pepsi ad exploded. The organizers were extremely concerned she would bail, but we're told she has now given assurance she will be at both events. We're told Kylie will be by Kendall's side at both events.